What have we learned from earthquake disasters? What roles should we humans play? Through a broad exchange of expertise and knowledge, and with a format that encourages innovative debate, including evaluation of new techniques and technologies and their implementation, this conference can improve the welfare of animals all over the world by showing that our responsibilities extend far and wide within and beyond our society. Being ever thankful for each other’s existence and living happily for as long as our life continues – that is our ‘responsibility’ for life. 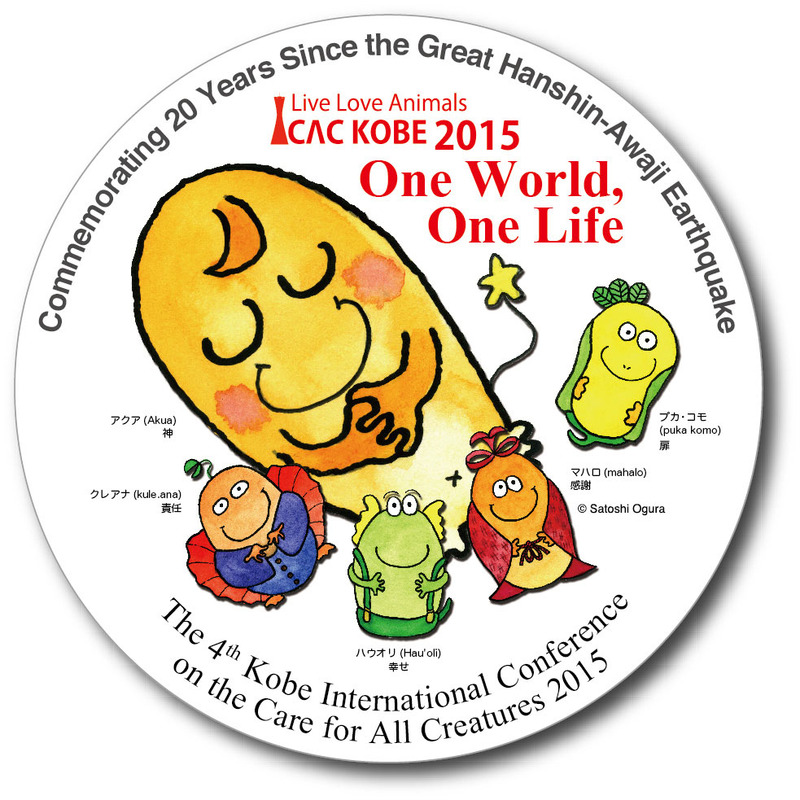 20 years have now passed since the Great Hanshin-Awaji (Kobe) Earthquake. This caused a huge disaster but re-awoke us to the reality of just how fragile our ordinary everyday lives are – precious lives that we must always strive to protect. This is just as true for all living creatures. Of course, our lives are not only under the constant threat of natural disasters. Various other factors confront us such as aging, disease, accidents, war and poverty. To mitigate or prevent such ills, society draws upon high levels of expertise. The world is now globalized and the once-vast Earth has become a seemingly much smaller space. It is now impossible to think about our lives without some linkage to the larger world. So it is likewise necessary to create linkage across fields of expertise in order to solve complex issues. In order to make our society and planet one on which all living things, both great and small, can enjoy more enriched lives, we should provide more platforms and opportunities that can bring a wider variety of specialists together for broader discussions towards new ideas and solutions. ‘A more united and enriched Earth can be formed by first joining the well-being of each individual life, one by one’. 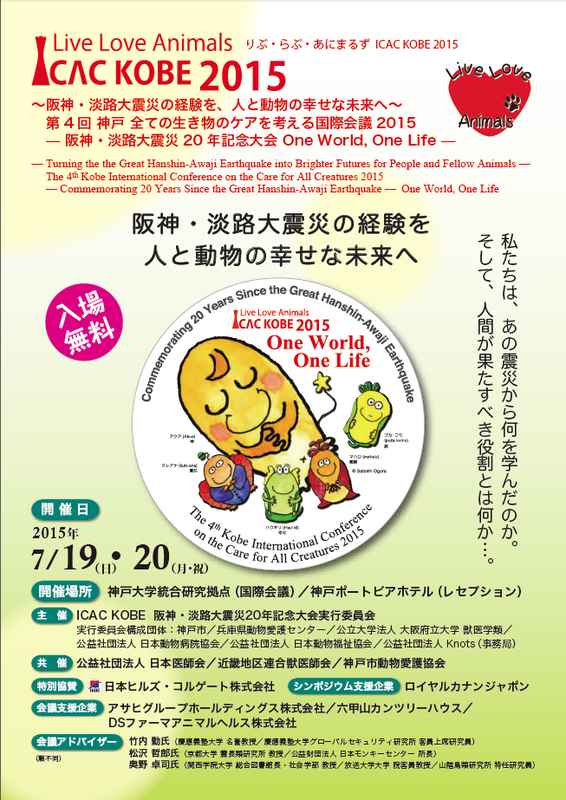 This is the first step to bring the concept of “One World, One Life” to reality. ASAHI GROUP HOLDINGS, LTD.／ROKKOSAN COUNTRY HOUSE／DS Pharma Animal Health Co., Ltd.／PETLINE Co.,Ltd.／au insurance Co., Ltd. Copyright © 2000 - 2014 Piia Knots All Rights Reserved.